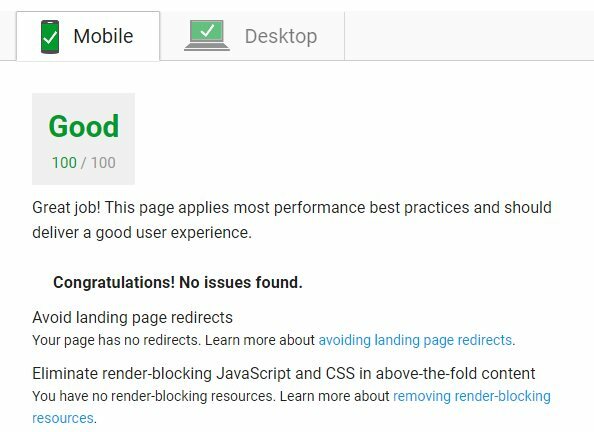 I see that it doesn’t like the Google Analytics so I removed it and BAMMM, the score is 100/100! Okay, that’s an achievement but I would rather a 89 score using Analytics than removing Analytics and having a 100/100, I decided to reinstall it. Surprisingly the score was 99% now. Good enough for me. The conclusion is that you can’t have a perfect score, unless you remove Google Analytics. The tool tries to make our life easier by preparing a ZIP file for us with the optimized files, containing CSS, JS and even the images. All we have to do is download the resources and overwrite the existing files on the server, because the file names are matching. Make sure you upload them in the correct folders where they belong to. Every browser uses caching, it downloads and stores the webpage files (CSS, scripts, images) on the local computer even when the visitor abandons a webpage. This way the same page is going to load faster when the same files are requested for download, because the browser has them already downloaded on the hard drive. For example it doesn’t need to download the same CSS for each page when you’re browsing a website. 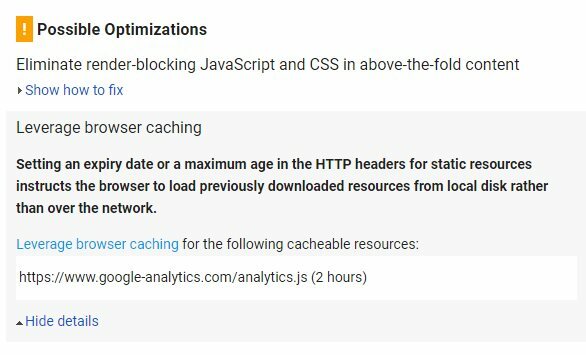 Leveraging browser caching is instructing web browsers how to store the resource files of a given page, for how long to remember the files. 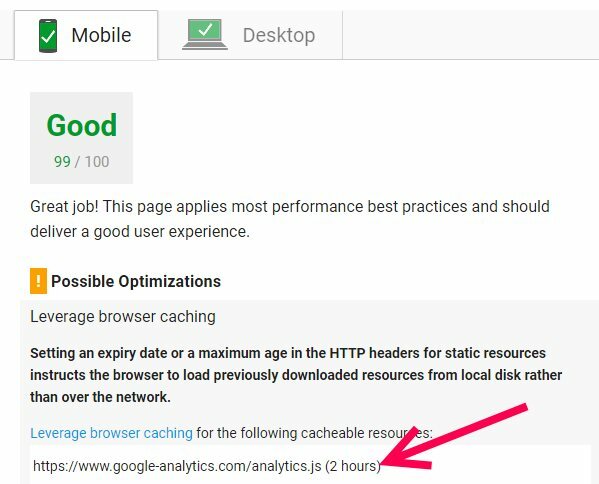 How can you leverage browser caching for your own files? You can adjust the “remember span” of the files in the top of the .htaccess file in the root folder of your website.